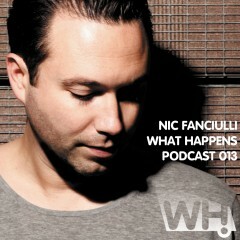 Nic Fanciulli was our special guest at Culture Box in Copenhagen in January 2013. A good friend and supporter of our label since the early days, we asked him for mix for Danish National Radio P3 and our podcast series. Here it is. Enjoy.